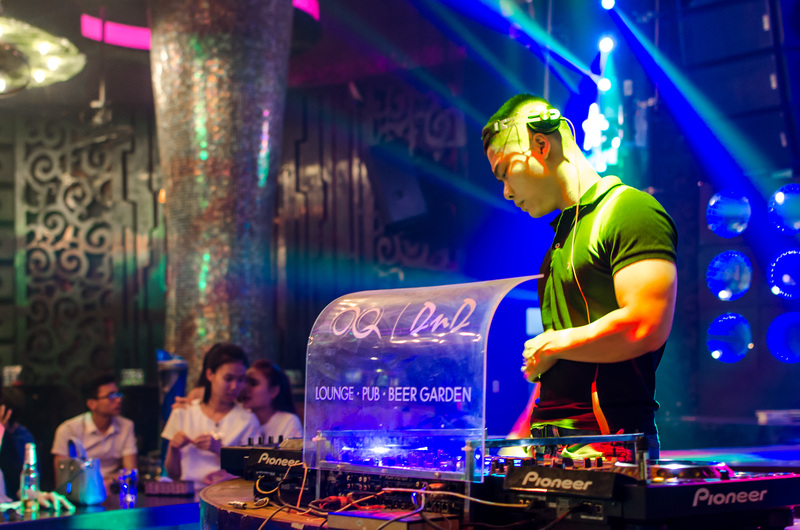 Da Nang’s bar scene is quite diverse and constantly getting bigger with the city’s growing popularity. 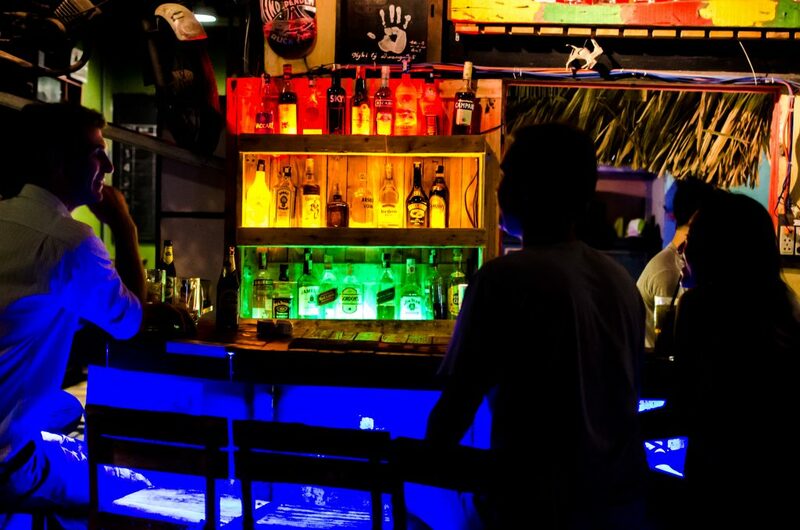 Whether you like it cozy or wild, as long as you aren’t to fussy about music genres, you will have a great night out at one of the many awesome bars in Da Nang. 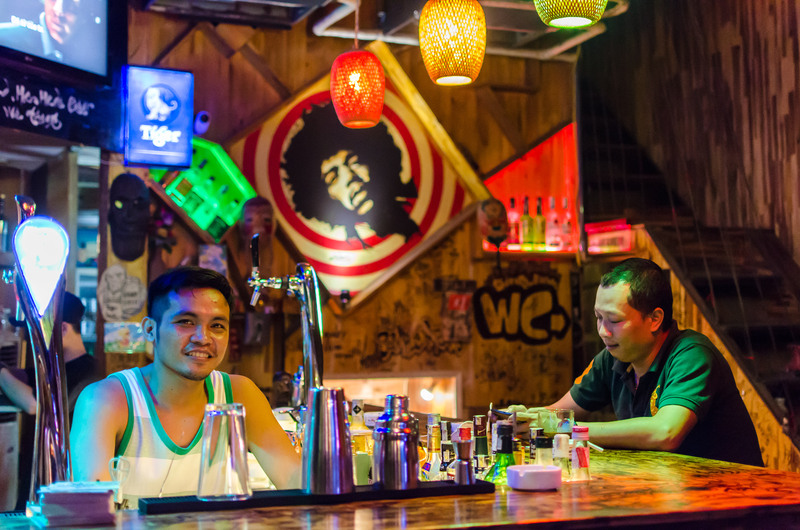 This cozy reggae-themed bar is located in the An Thuong area and has become very popular amongst both expats and locals. Due to its location, Minsk Bar is the perfect place to relax with a few cold beers or play some foosball with friends after a long day at the beach. Although the presence of Bob Marley murals and Jamaican colours would suggest it, reggae music is not the main genre played here. Instead you will hear a nice mix from rock classics to some softer EDM music. 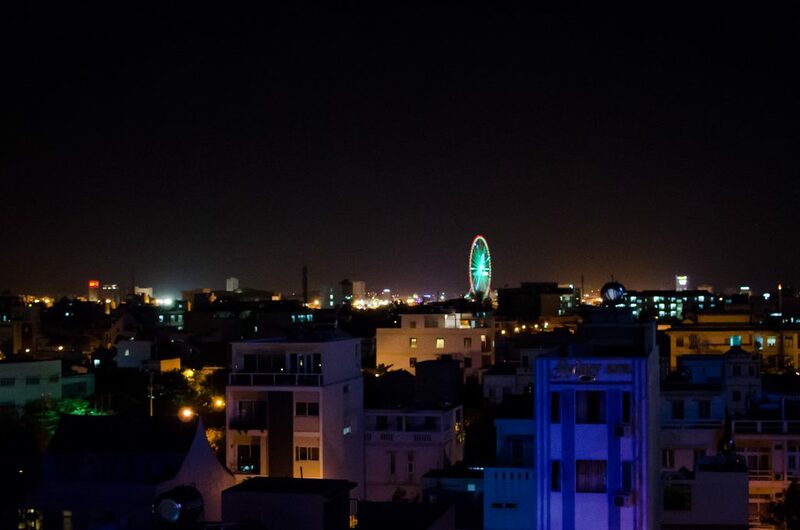 The only rooftop bar in the An Thuong area in Da Nang is a great place to check out with friends or if you want to meet new ones. The bar has a schedule ranging from pub quizzes to movies or ladies nights and both live jazz as well as acoustic guitar music in their program. The romantic views of the Han River and the iconic Sun Wheel as well as the delicious food options make Waves Rooftop Bar the perfect location for a dinner before going out. 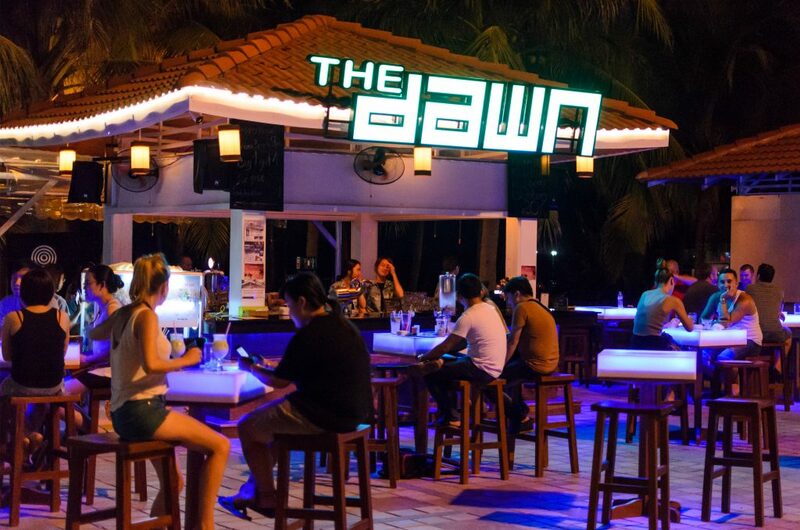 Great live music, moderately priced drinks and the perfect location right at My Khe Beach is what makes The Dawn one of the newer night time hotspots in Da Nang. It’s the perfect place if you are just looking to have a few tasty cocktails in an atmosphere that allows to chat, too. Simple Man is located just next to The Golden Pine but aimed at a more mature crowd. The music styles are diverse and we have had drinks to a whole night of Boney M., as well as Vietnamese rock music from the 70s, German house or American punk rock à la Green Day. Friendly staff, good cocktails and overall welcoming atmosphere are what makes Simple Man one of our favourite bars in Da Nang. 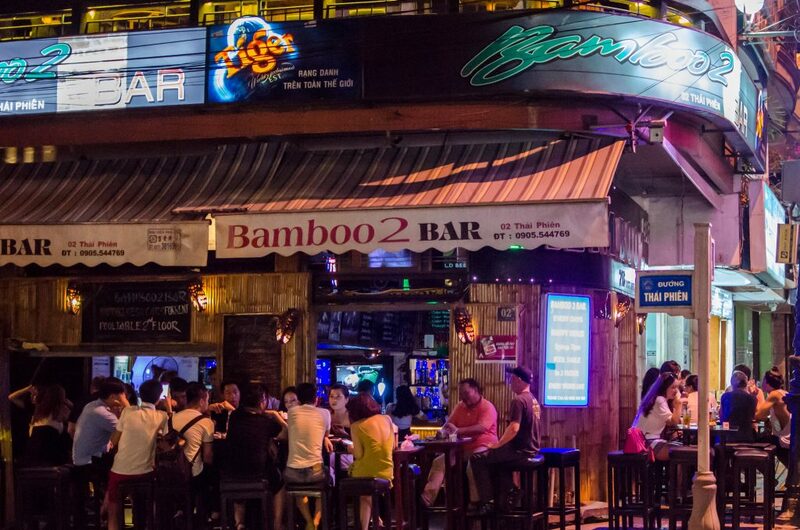 Bamboo Bar 2 has become the most popular expat hangout in Da Nang over the years. So much so that the ground floor is usually overcrowded with no tables or seats available for newcomers. If you don’t like Electronic Dance Music however, then Bamboo Bar is one of the few places in the city centre you will be able to enjoy. The top floor is equipped with pool tables and a great seating area with good views of the Han River and the Dragon Bridge which makes this place a good starting point for a night out in Da Nang. 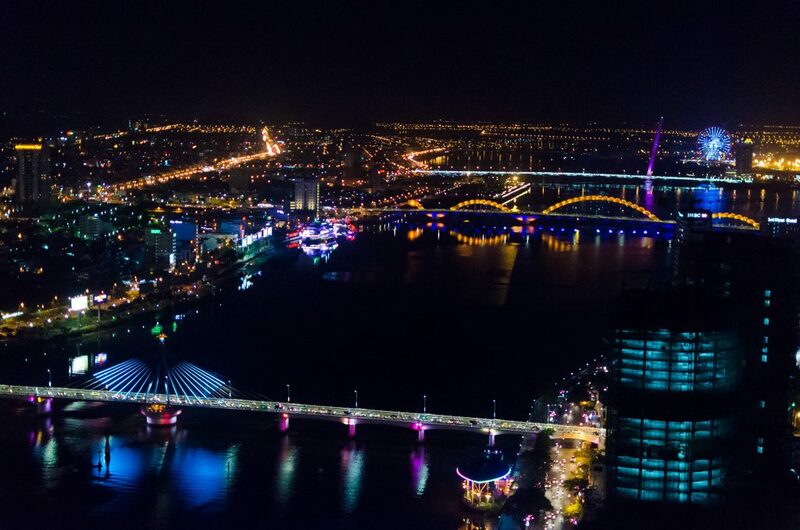 The most popular rooftop bar in Da Nang is located at Novotel and offers stunning views of the Han River and the dragon bridge. 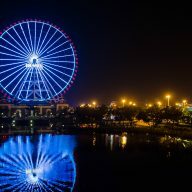 With cocktails starting at 120.000 VND , a night at Sky 36 can get a little pricey real quick. 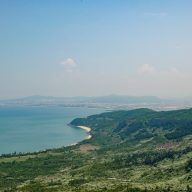 It’s totally worth checking this place out for the view alone, even if you are on a budget. 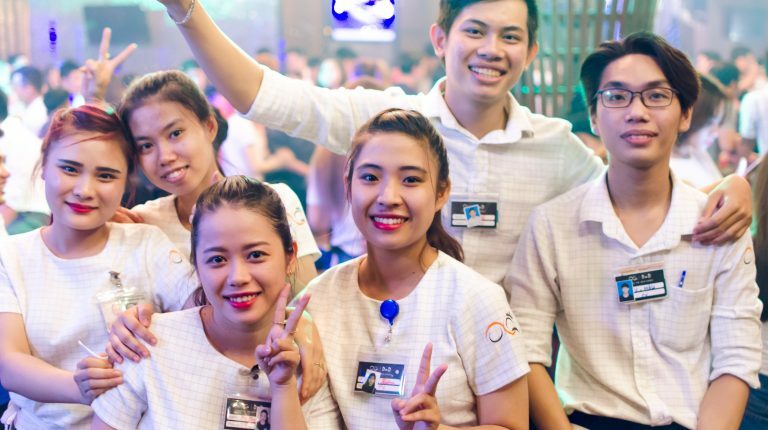 Vietnam’s night clubs work very differently from what you might be used to in your home country. Dancing is not very popular and most establishments aren’t even equipped with a dance floor – instead they are filled with high tables. Patrons are grouped around these tables and share bottles of whiskey or rum as well as fruit platters. 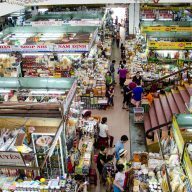 The popular music in Southeast Asia is EDM and you will hear it day and night in the streets as well as in the bars and clubs. 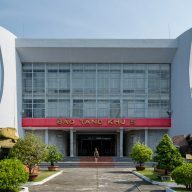 The newer, bigger and more expensive night clubs in Da Nang also offer amazing laser shows and dance performances to accompany the loud music and to entertain the patrons. 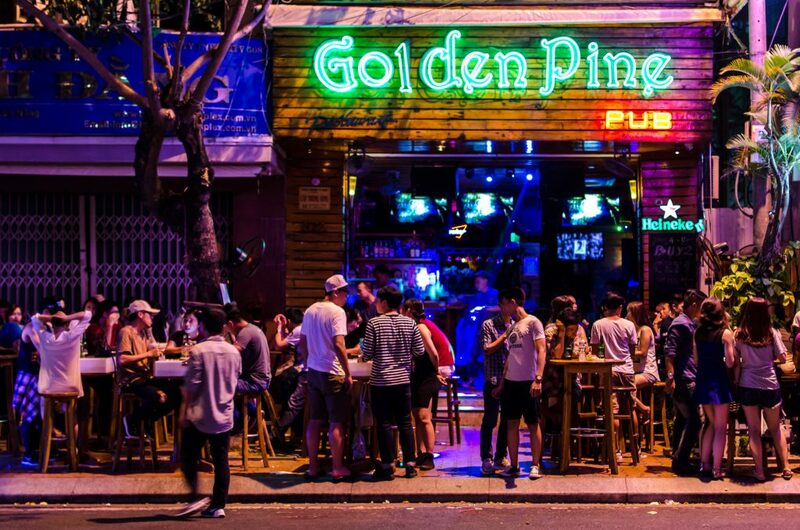 The Golden Pine is probably one of the most famous bars in Da Nang. Loud electronic music and cheap drinks are what attracts the mostly young crowd to spend their nights here. On busy nights, patrons are blocking half the road outside the bar which makes for an interesting sight, especially since The Golden Pine is one of the few clubs in Da Nang, where people actually dance. We were a little bit irritated by the lighting at first but the good music provided by the DJs and DJanes as well as the friendly staff have made us come back to OQ Bar many, many times. OQ Bar is great as the last place to visit during a night out. Sitting by the bar you are close to the DJ box and can watch the bar tenders juggling – more or less successfully – cocktail mixers. The atmosphere is really special and makes you feel as if you are partying amongst friends. 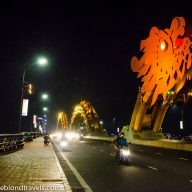 The Leo night club is the newest location in Da Nang and doesn’t really have much to offer for the western party-goer. The music is good but way too loud which makes staying here longer than 30 minutes a real pain. I would definitely recommend a visit for one drink though to experience the awesome laser show in this location. Be aware that the staff will try to put a fruit platter on your table on arrival for which they will charge you later. If you don’t want it, you will have to explicitly tell them right away. Like Leo Nightclub, the New Phuong Dong comes with music that will blast your eardrums and spectacular laser shows. Drinks are even more expensive here but at least they have a dance floor that some people were actually using when we visited.